Written by SoundFX.studio on October 22, 2018 . 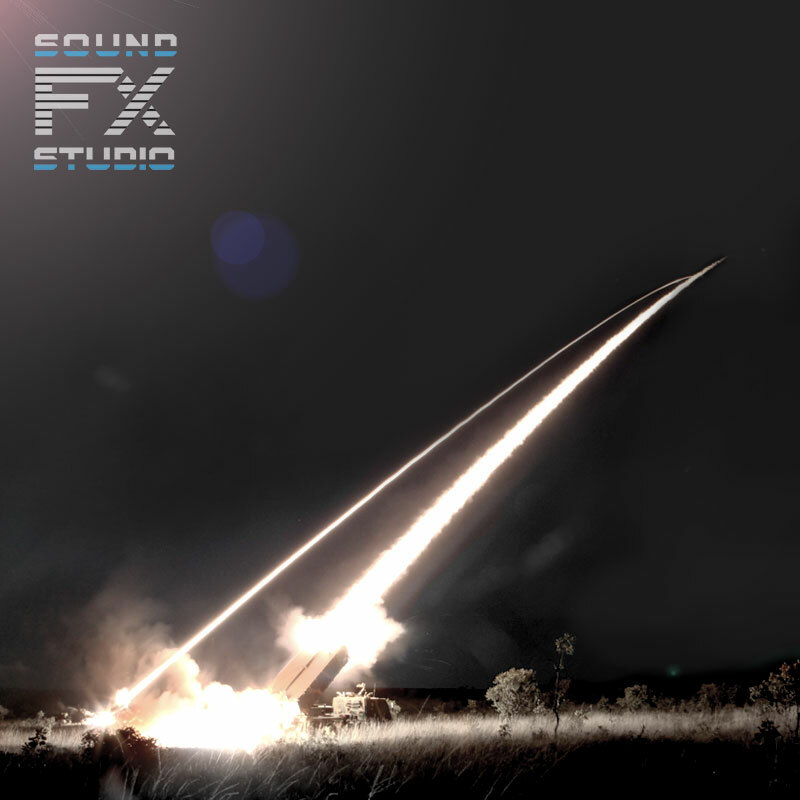 Cockpit Missile Launch Sound – Cockpit View sound of the Missile Launch from the Missiles and Rockets SFX sound library. Use these sounds when launch rockets from an aircraft, directed at a target in the air. The Missiles and Rockets SFX library includes 24 audio files of rocket launches from various rocket launchers.